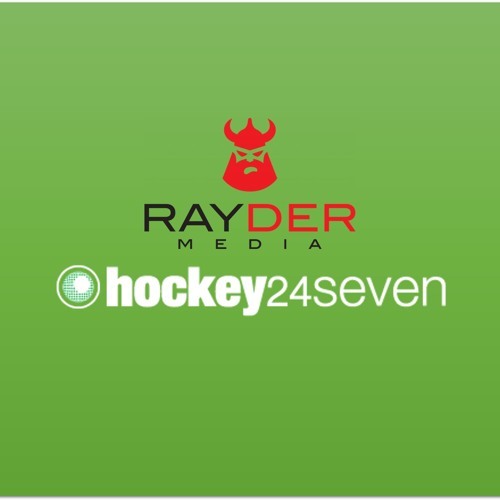 Hockey 24 Seven is the first ever dedicated hockey podcast in South Africa. Tyron "Jabu" Barnard and Derek Alberts pair up for a weekly chat with a hockey personality about all things hockey in the country and abroad. Both are former SAB Sports Media Award winners and branch into the podcast to tell the terrific untold stories of the world of Hockey.